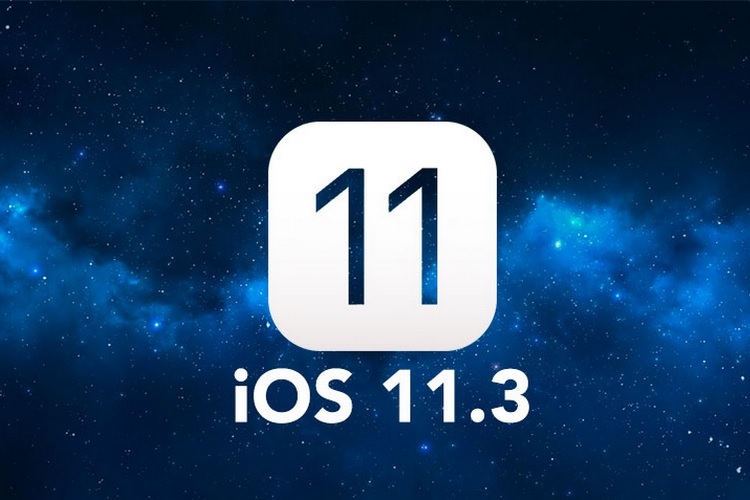 After giving a glimpse of the new features and improvements that are set to arrive with iOS 11.3 a couple of weeks ago, Apple has finally released the second beta build of iOS 11.3 which brings numerous tools and goodies with it. Among the key new features introduced in iOS 11.3 (Beta 2) are a new ClassKit framework for making educational apps and a Battery Health feature among others. Let’s do a quick rundown of the changelog of iOS 11.3’s second beta build. The Battery Health tool is something Apple had previewed earlier, and it has finally arrived in the second beta build of iOS 11.3. Located in the Battery section of the Settings menu, the Battery Health tool has two options viz. Maximum Capacity and Peak Performance Capability. The former will let users check the status (or deterioration level) of their device’s battery in percentage value compared to when the battery was new. Peak Performance Capability notifies users whether the performance of their device has been throttled due to an aging battery not being able to keep up with the performance needs. Aside from the Battery Health tool, Apple also appears to be working on a new public development framework for making educational apps called ClassKit. As per the strings spotted in the beta build’s code, the new framework will allow syncing of browsing history in apps based on ClassKit across multiple devices. Moreover, the framework will also help in the creation of a ‘kiosk mode’ that will keep students from closing a ClassKit-based app during tests and examinations. To perform tethered updates or restoration on the iPhone X, users need to run iTunes (build 12.7.3) because certain features may be incompatible with older versions.